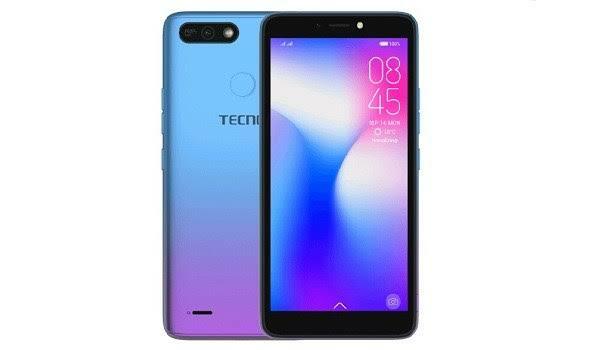 The Tecno Pop 2 Pro stands in between the Pop 2 and the Pop 2 Power, providing specifications that a general better than the Pop 2, but lacking the huge 4000mAh battery found in the Pop 2 Power. So what are the key features of the Tecno Pop 2 Pro over the other Pop 2 series? First, what I love the most about the Tecno Pop 2 Pro is the uniquely designed gradient back cover. This makes it stand out from the other two variants. 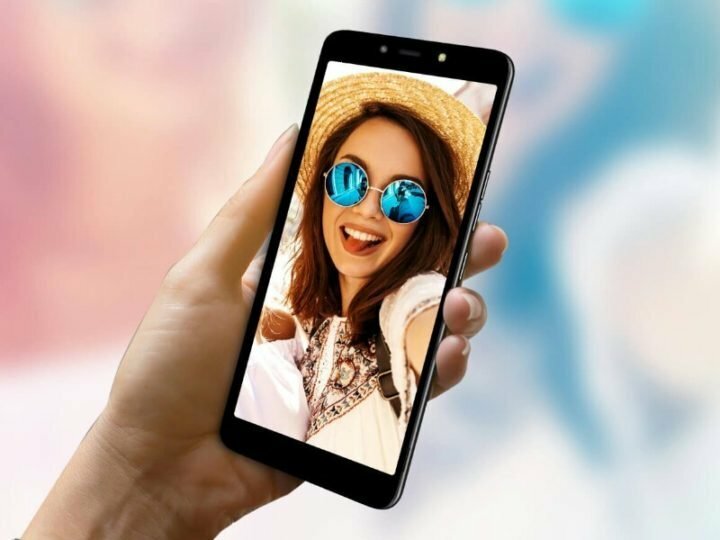 Secondly, while a Mediatek MT6580 CPU, Mali-400MP2 and 1GB of RAM is used across the three variants of the device, the Tecno Pop 2 Pro is the only unit among the three that provides 16GB of internal storage. It also important to note that the Pop 2 Pro also pack 8 megapixel front and back camera. This is somewhat better than the other two versions, having 5 megapixel front and 8 megapixel back. What’s more? You are also getting a rear placed Fingerprint sensor just like the Tecno Pop 2 Power, and a fairly larger 3050mAh battery.